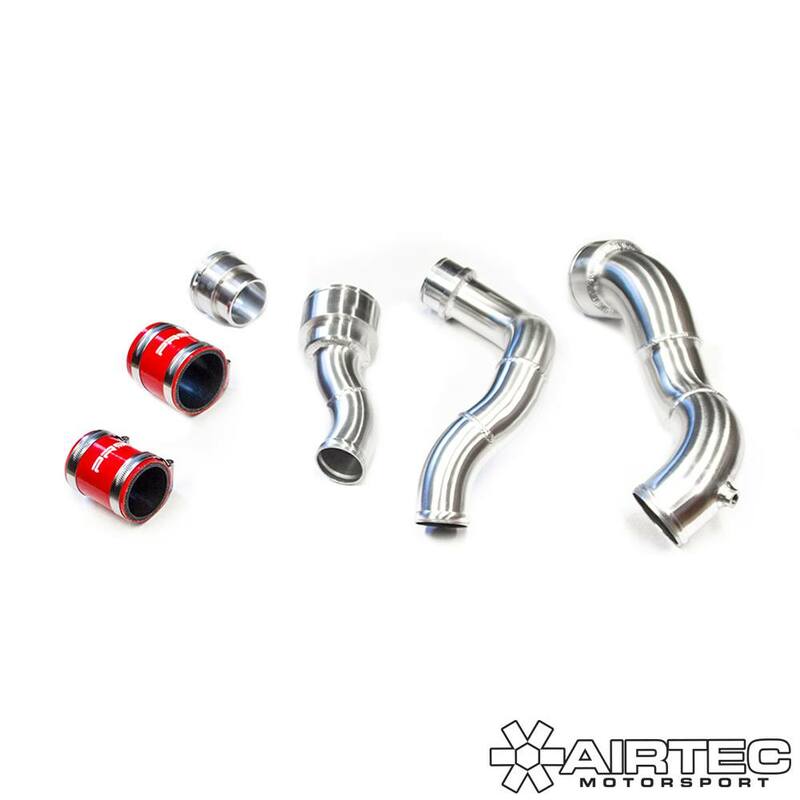 Developed in-house at AIRTEC HQ in the UK, this kit is specifically designed to suit the turbocharged 2.0-litre petrol engine that comes fitted as standard to the F56 Cooper S and John Cooper Works (JCW) models. 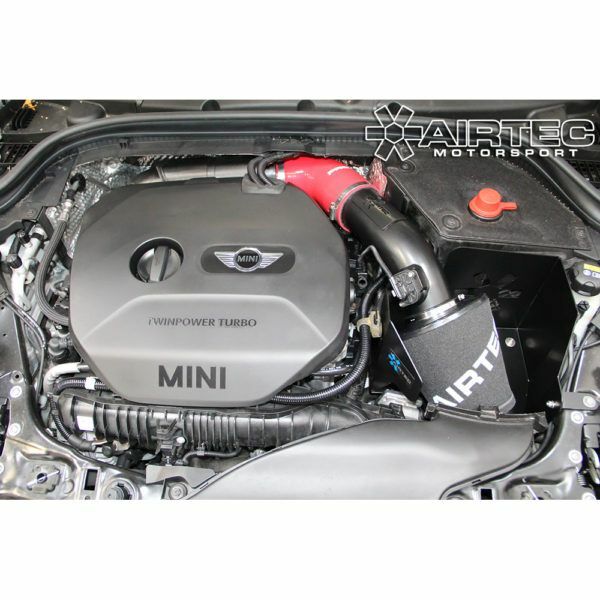 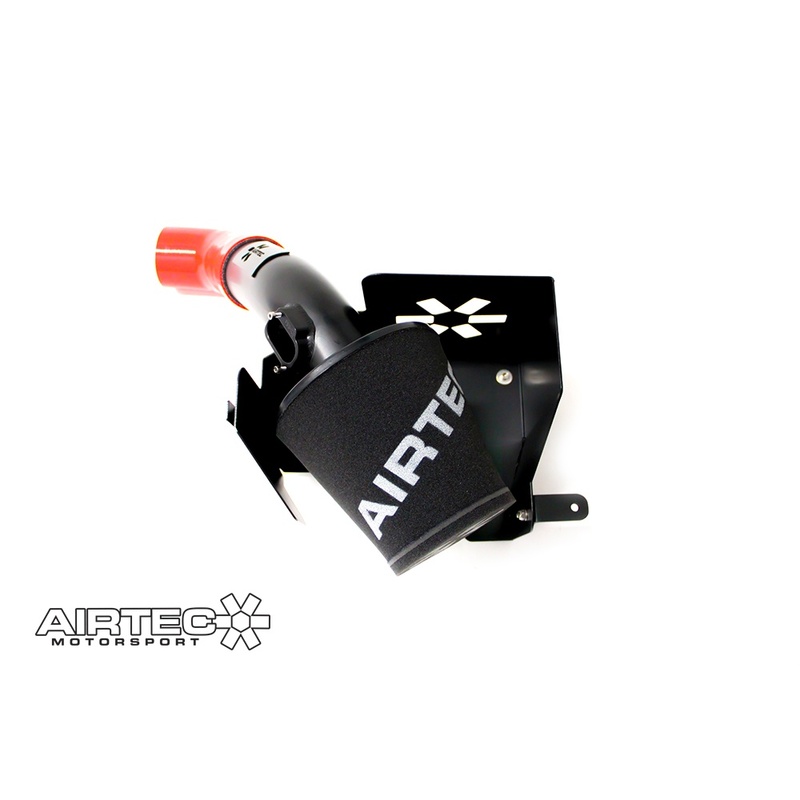 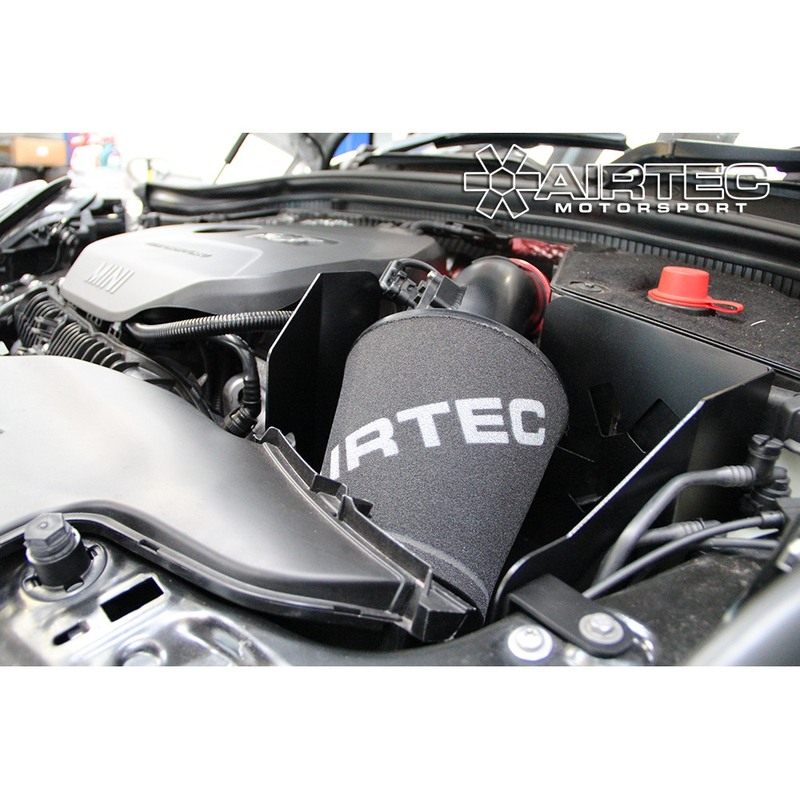 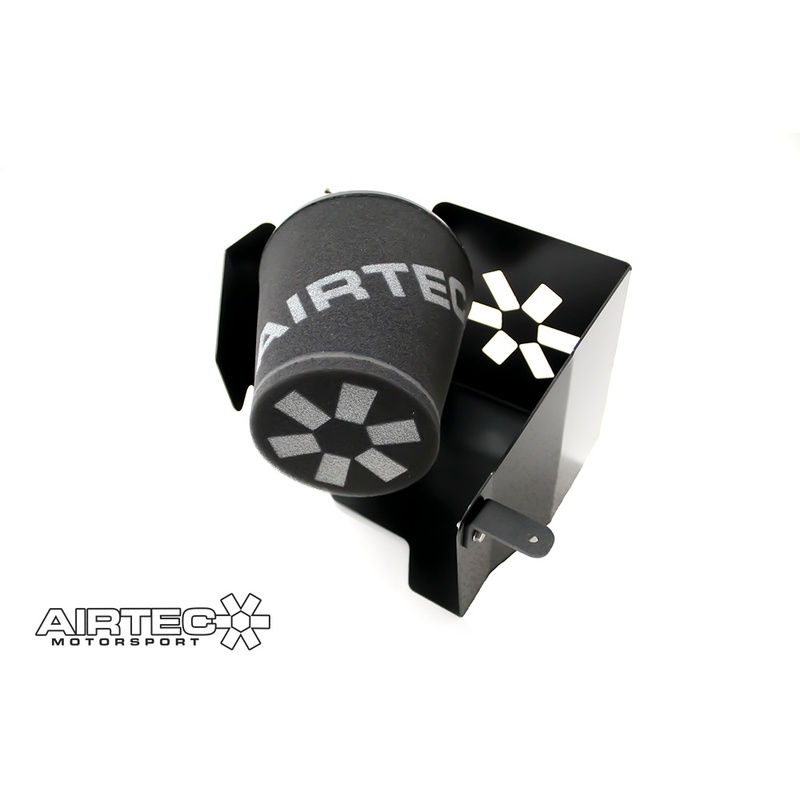 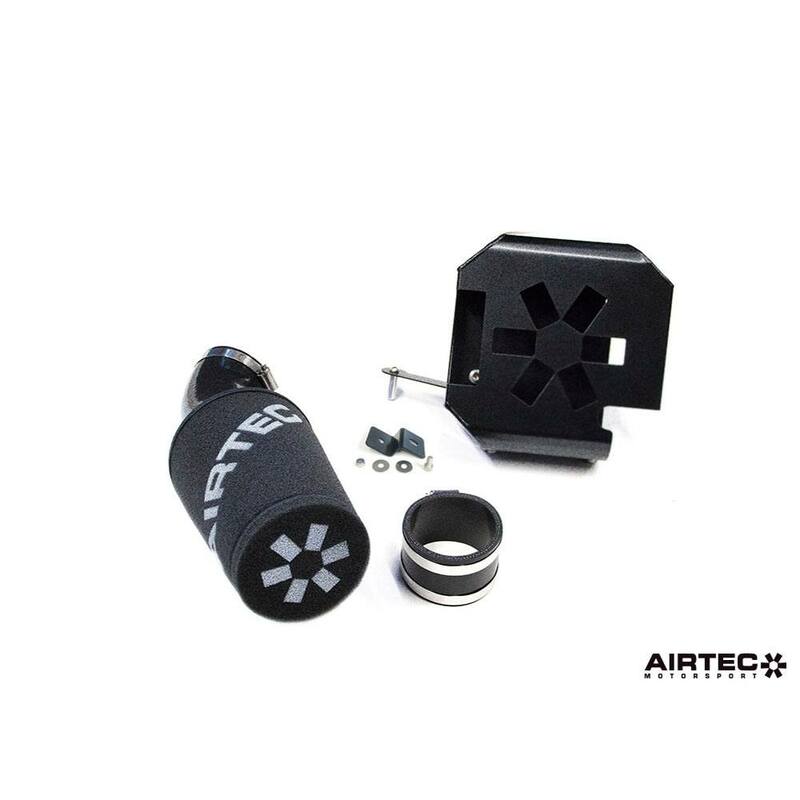 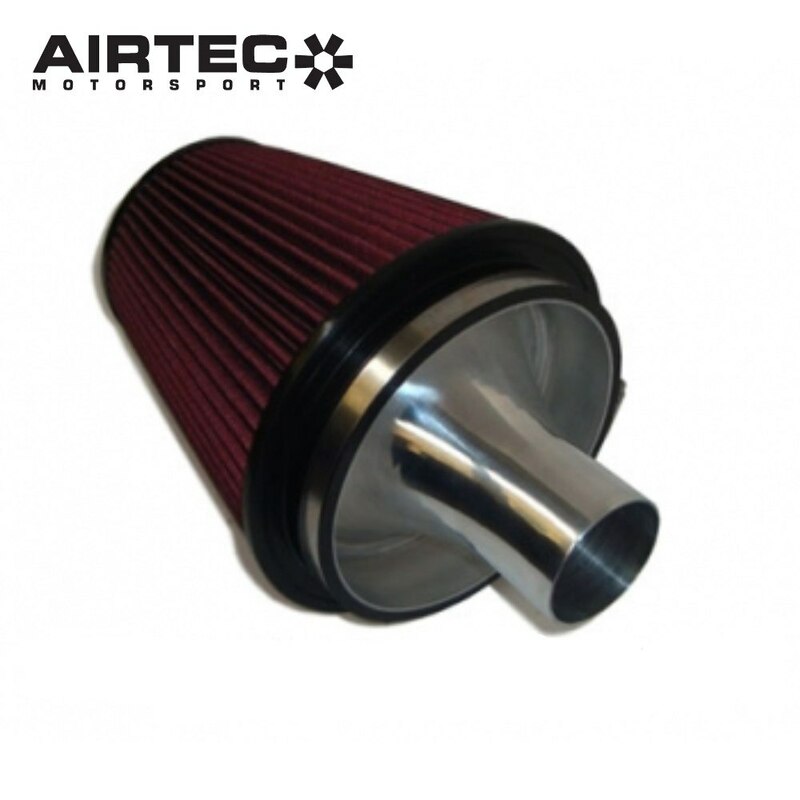 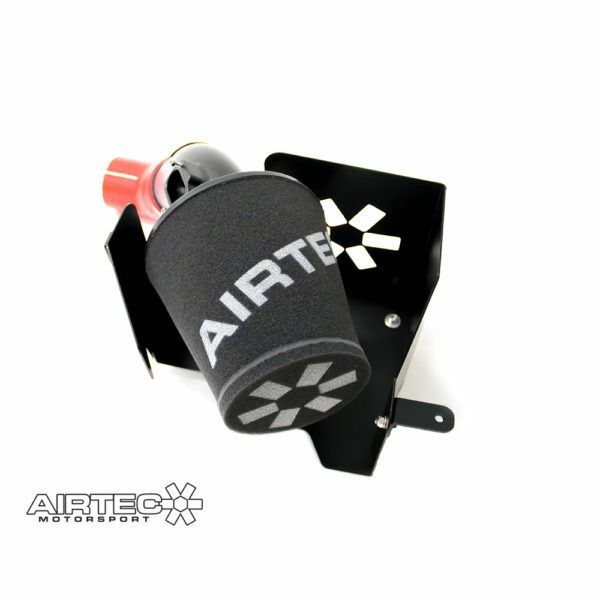 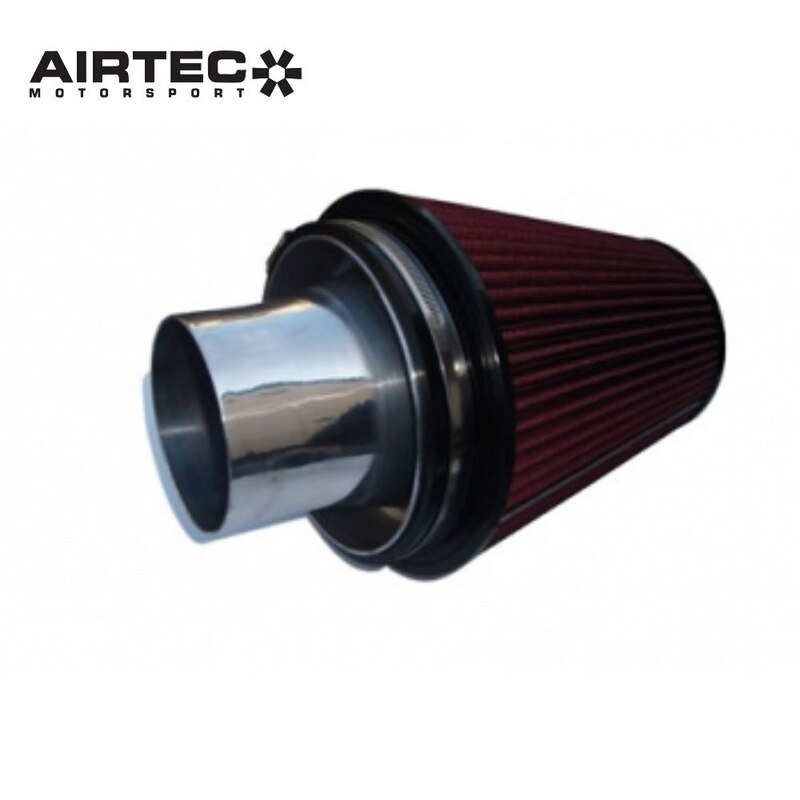 It comes complete with an AIRTEC branded foam air filter, laser cut AIRTEC branded heat shield, which helps to direct cold air towards the filter, an alloy induction pipe, complete with air-flow sensor mounting and a high-quality Pro Hoses silicone connecting hose, available in a range of colours to suit your engine bay. 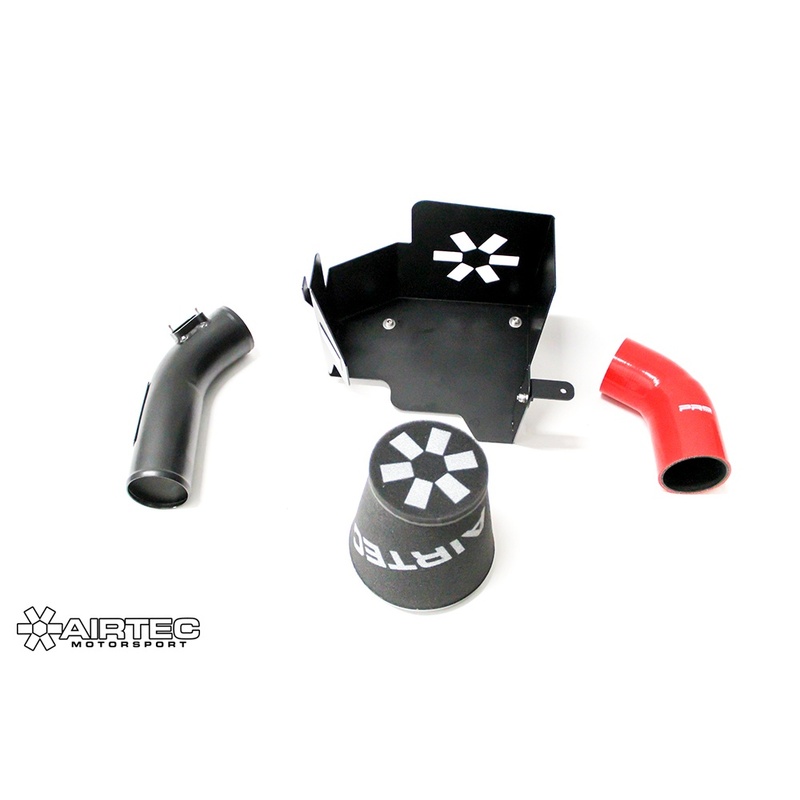 Direct fit and comes with all bolts, brackets and fixings, including jubilee clips.